Mark your calendars, folks! 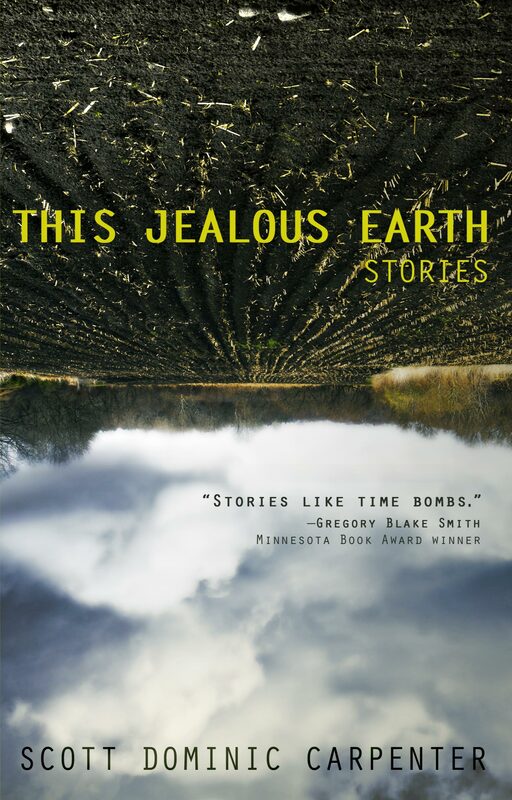 We are absolutely thrilled to announce the official launch date of MG Press’ debut, This Jealous Earth: Stories by Scott Dominick Carpenter: January 15, 2013! And another reason to be excited: Check out the final, gorgeous cover (thank you Sarah E Melville of Sleeping Basilisk Graphic Design)! Last but not least, we’re still offering the $1 pre-order promotion—plus you get 20% off the cover price by doing so! More details here.